644 pages (Hardcover), published by Harry Lorayne, Inc. Illustrated with drawings by Shaun Robison. 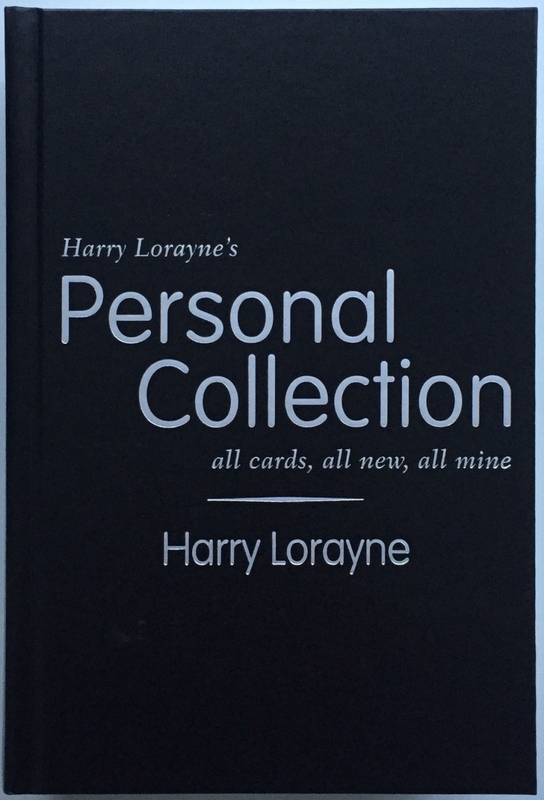 what a m-e-s!\n"memory estimation sleight-of-hand" shuffled deck, card removed (force), divined after dealing deck into four piles, one of each value in each pile, memory demonstrations, all four-of-a-kinds together, faro\nharry lorayne\n"mexican solitaire" (ed marlo, ibidem)\nless of a m-e-s!\nharry lorayne\nrest of the m-e-s!\nharry lorayne\nnon-faro m-e-s\nharry lorayne 2001 Harry Lorayne What A M-E-S! "Memory Estimation Sleight-of-hand"